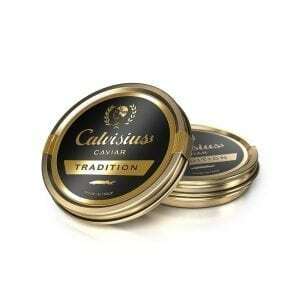 You can almost smell the sea in this aromatic, specially selected caviar. Only the finest roe is collected for Oscietra Royal after a 10-12 year maturation period which ensures a complex intensity of flavors. Medium to large-grain pearls which exhibit a brown to dark-brown color with shades of golden amber. 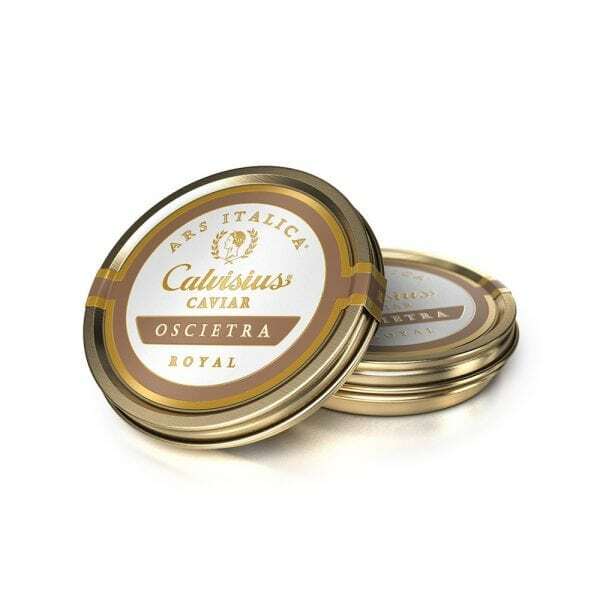 Royal like a Queen, this Oscietra is one of the most complex caviars exhibiting rich and creamy notes of pear, butter and hazelnut giving way to a velvety clean finish. A true Malassol (low salt) caviar. Best served simply with a dollop of crème fraiche over a blini or small potato.